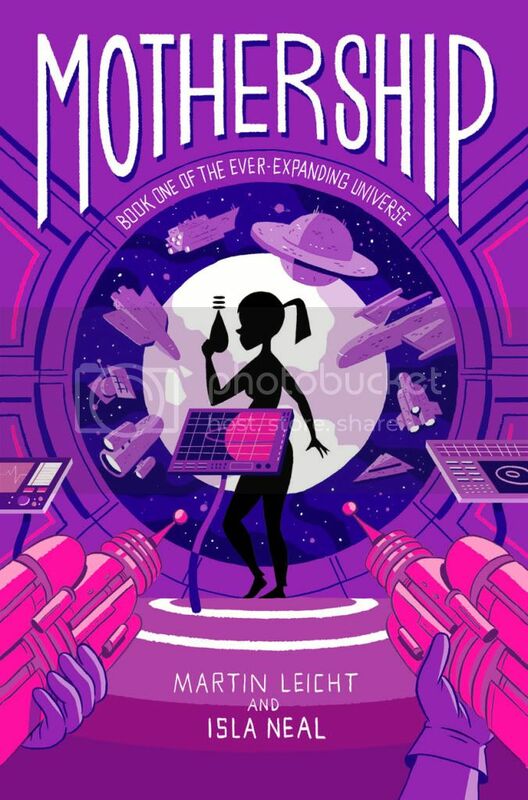 Today I'm giving away TWO copies of Mothership by Martin Leicht & Isla Neal! *Two (2) Winners will receive a copy of Mothership! *You must be 13 or older to enter. *By entering this Giveaway, you are agreeing to the terms listed above. I've heard lots of good things about this book! It doesn't sound like something I'd usually read but it sounds really funny and different from anything else I've seen.